Now you don’t need to pay so much for dual real cameras on your smartphone. Just switch to the popular Chinese smartphone - Huawei. 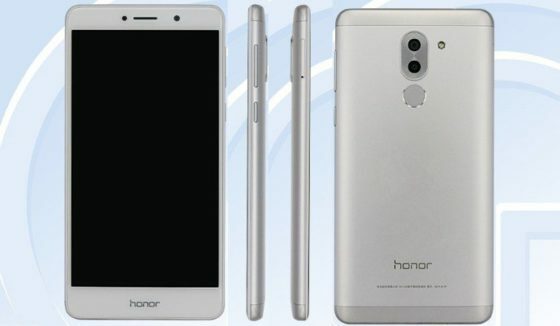 Huawei’s online brand, Honor, today launched what appears to be the cheapest smartphone to come with a dual rear cameras in China. The phone is called the Honor 6X, the smartphone comes in three variants that start at RMB 999 ($150). 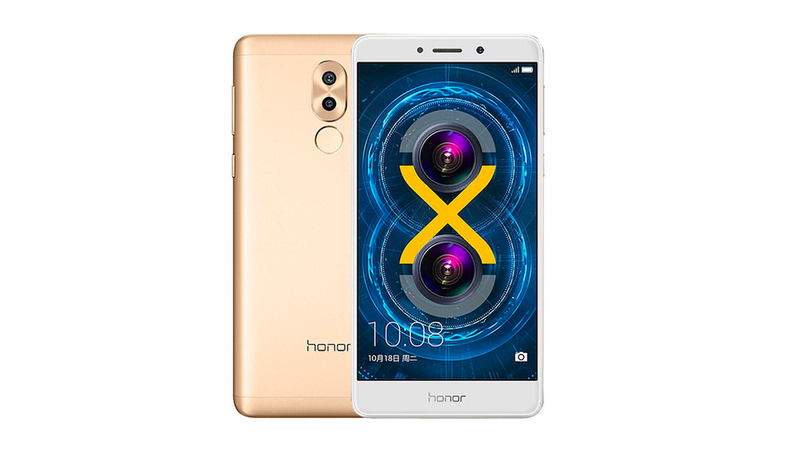 The metal clad Honor 6X sports a combination of 12-megapixel and 2-megapixel cameras on the back. However, there is no word yet how the two cameras work in tandem. There’s also an 8-megapixel selfie camera that goes along with them. 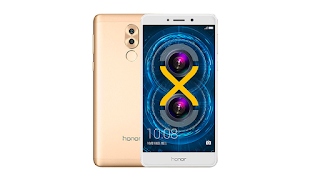 The Honor 6X comes in three variants: 3GB of RAM with 32GB of internal storage; 4GB of RAM with 32GB of internal storage; and 4GB of RAM with 64GB of internal storage. It is powered by the company’s home-grown Kirin 655 processor. This smartphone with dual SIM capability also has a micro-SD card should you need more storage. The other two variants are priced at roughly RMB 1,299 ($190/ NGN 67,000) and RMB 1,599 ($240/ NGN 84,000). All variants come with a 5.5-inch full HD display. All of the Honor 6X variants run on Huawei’s UI 4.1, which is based on Android 6.0 Marshmallow. They also possess a 3,340 mAh battery, a fingerprint scanner, 4G VoLTE support, and battery with fast charging capability. It will be available in five color options - gold, silver, grey, blue, and rose gold — and go on sale in China starting Oct. 25. There’s no word on its international availability just yet. A dual-camera setup on the back isn’t especially a new feature, but it’s mostly available on high-priced phones such as the LG G5, Apple’s iPhone 7 Plus, and HTC 10. The Huawei Honor has been bringing this hardware feature to its affordable range of smartphones. Earlier this year, it launched the Honor 8 featuring dual cameras on the back. It is priced at $399 / NGN 139,650.